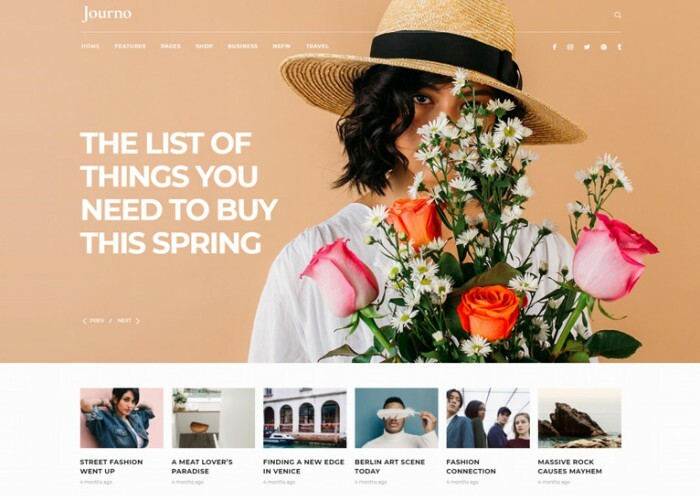 Magazilla is fully Responsive and Retina Ready WordPress theme. 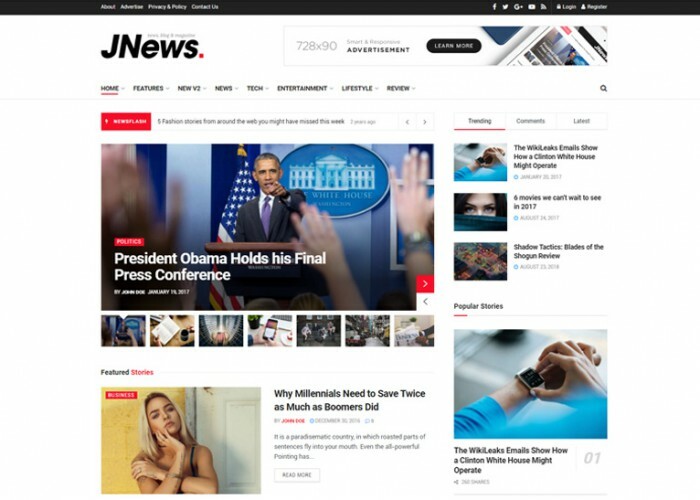 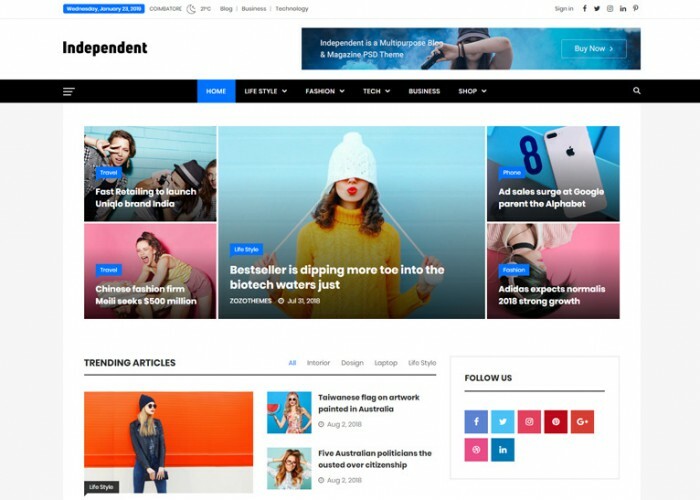 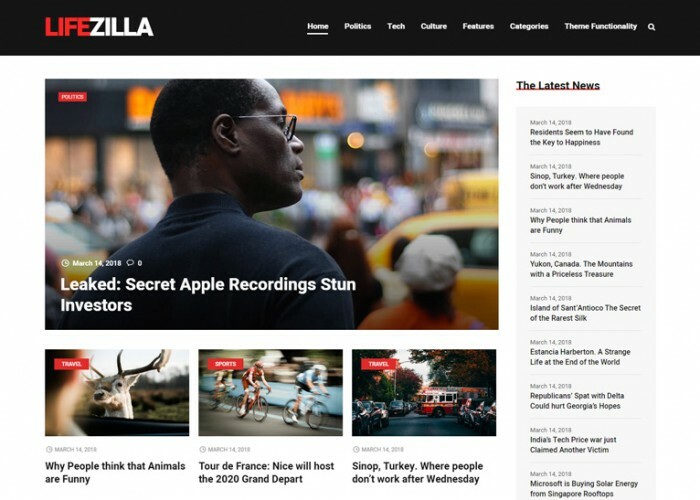 Magazilla theme is perfect for a news, newspaper, magazine, publishing or review site. 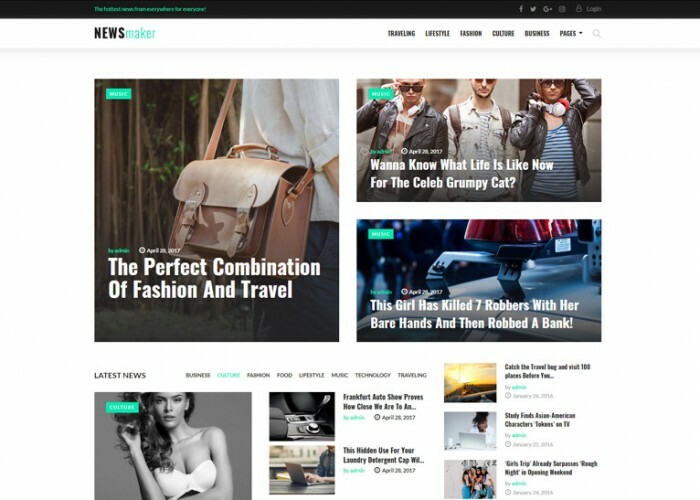 It is a clean, modern, user friendly, fast-loading, customizable, flexible and functional WordPress theme. 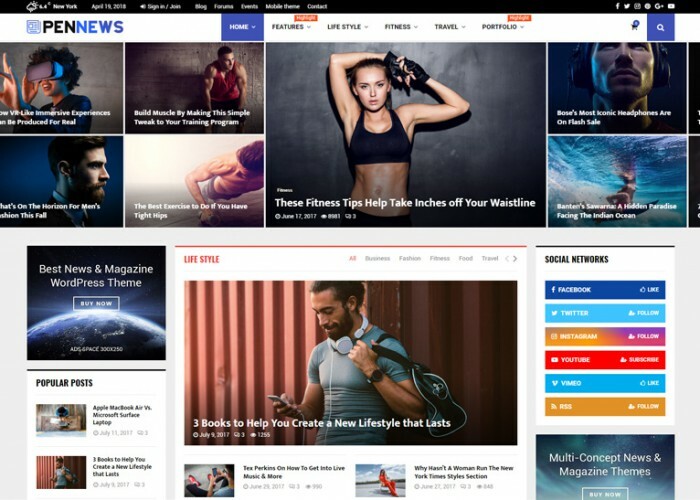 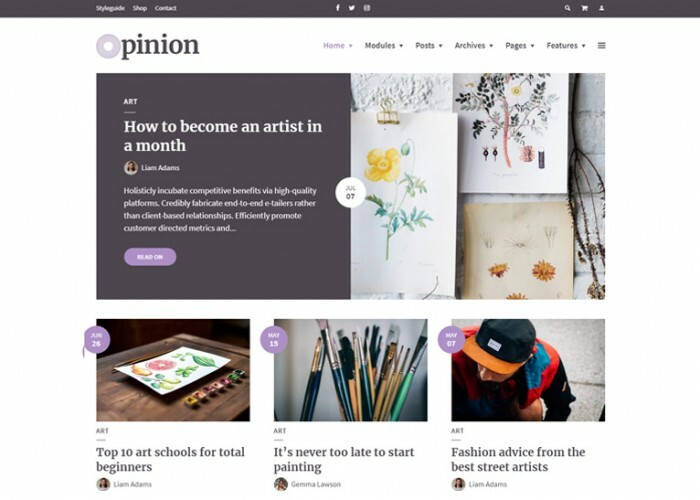 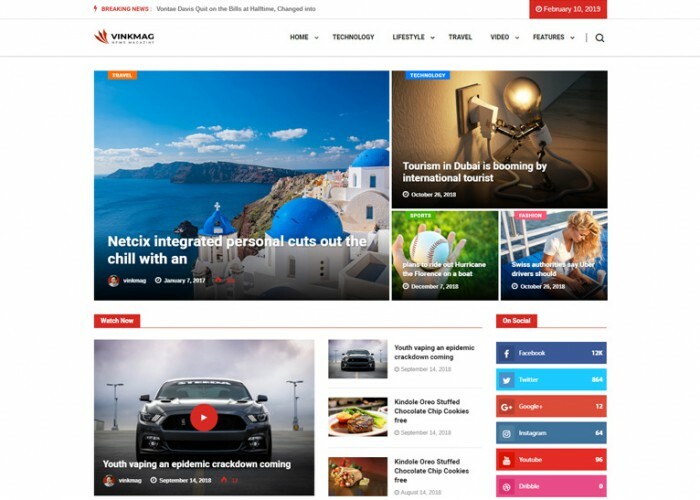 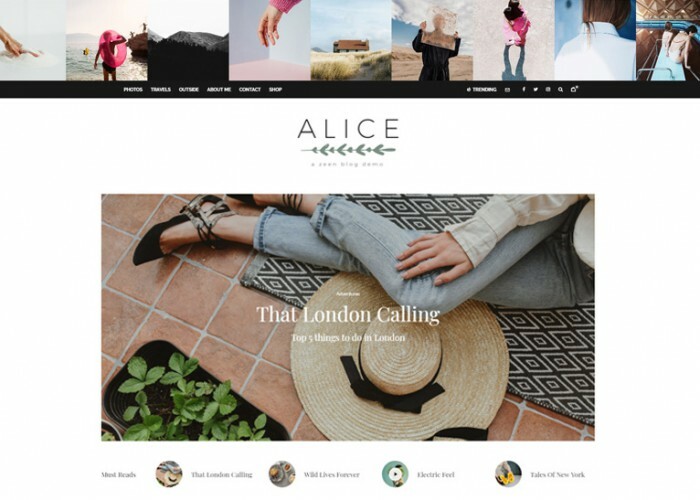 Updated on July 5, 2018 by Marko Terzic in Blog, CMS, Google Map, Magazine, News, Newspaper, Responsive, Retina, ThemeForest, Wordpress. 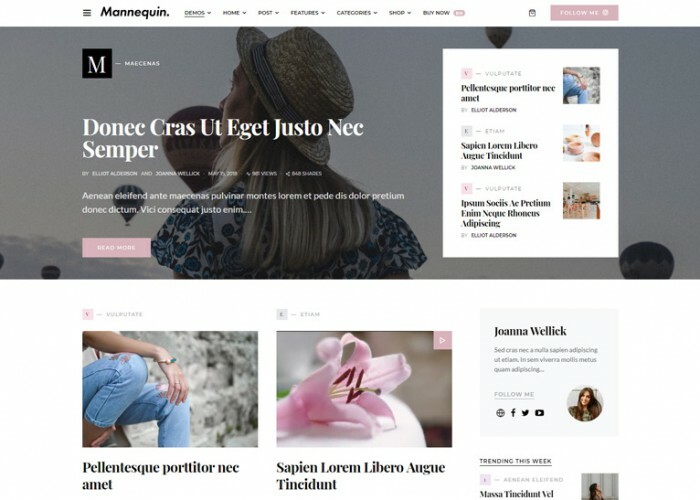 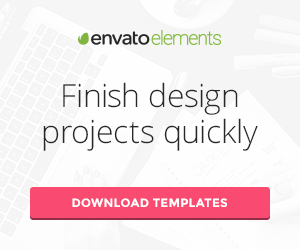 Updated on June 16, 2018 by Marko Terzic in Blog, CMS, Google Map, Magazine, News, Newspaper, Responsive, Retina, ThemeForest, Visual Composer, WooCommerce, Wordpress.